This property is absolutely gorgeous! 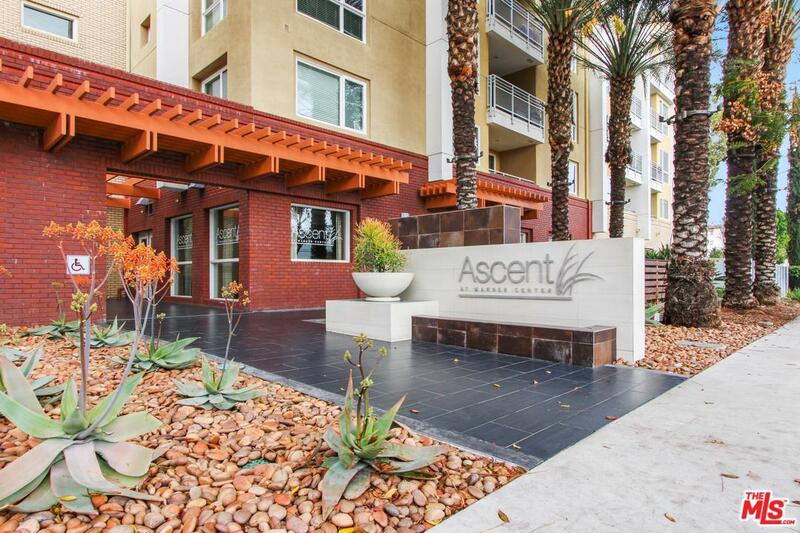 The only unit available in Ascent At Warner Center. 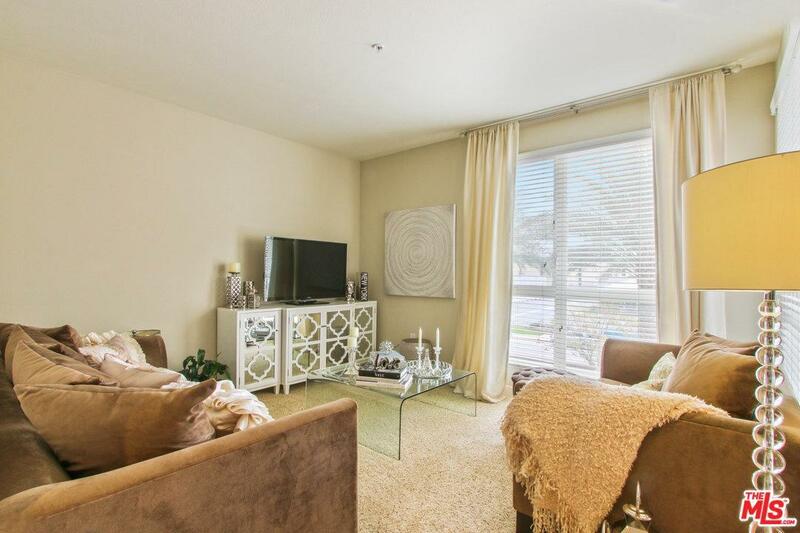 The living room is bright, spacious, and offers access to a private patio from the living room. The kitchen offers beautiful wood cabinets, granite counters, and stainless steel appliance which is perfect for anyone who likes to cook and entertain. The bedrooms are spacious as well and the closet space is ample. Washer/Dryer included. 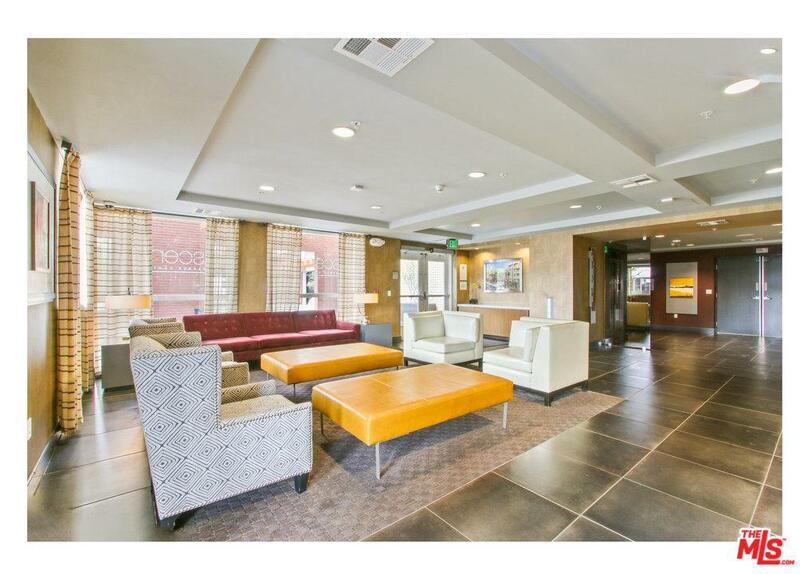 The amenities also include a clubhouse, barbeque area, onsite gym, swimming pool & spa, and outfoot fireplaces. The property is just perfect. Sold by Roma Lala BRE#01442161 of Pinnacle Estate Properties. 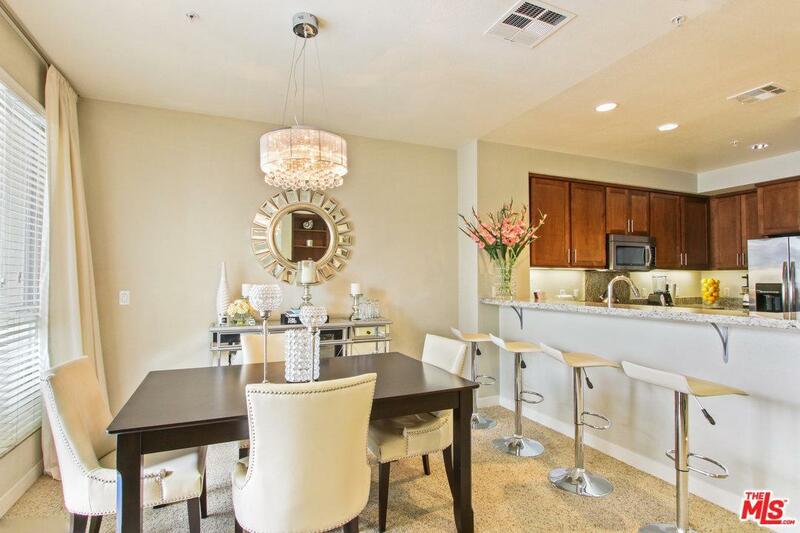 Listing provided courtesy of Lance Whitaker DRE#01442161 of Keller Williams Inglewood.